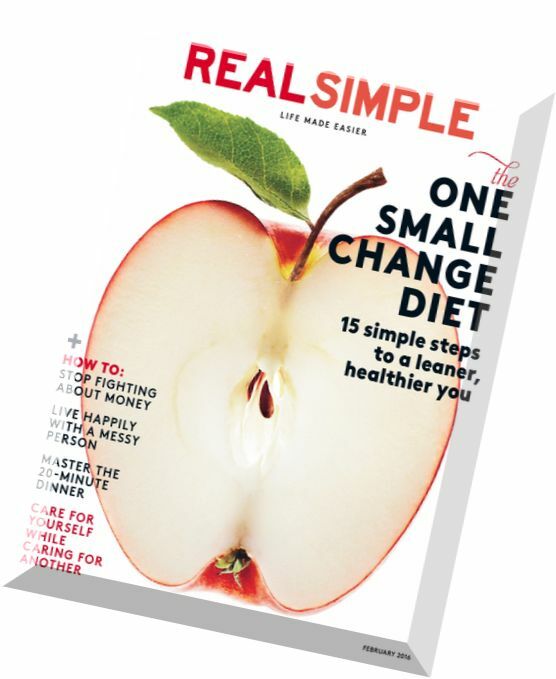 “Secrets from the Eating Lab” has been named one of four finalists for a Minnesota Book Award in the category of General Non-Fiction. 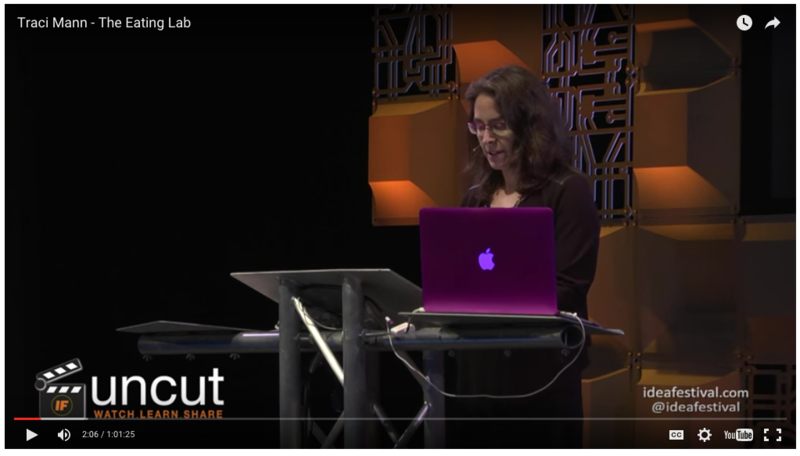 Traci’s talk from the 2015 Idea Festival is available to view online. 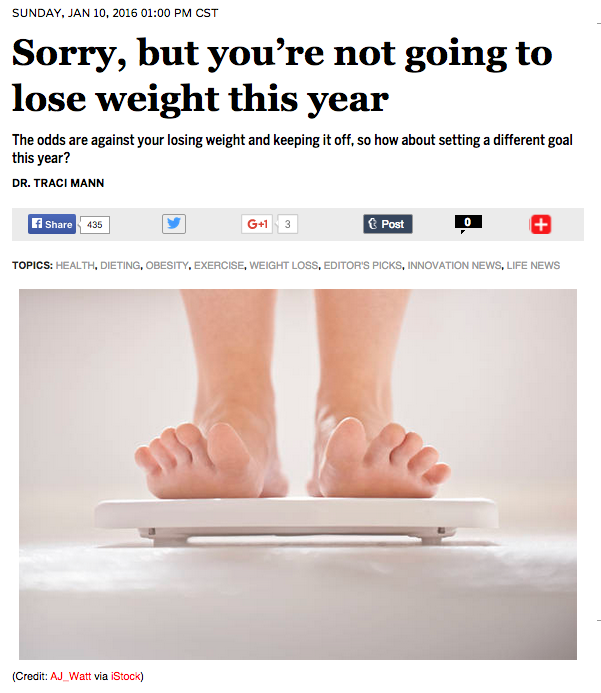 Traci’s New Year’s Resolution article in Salon.com. 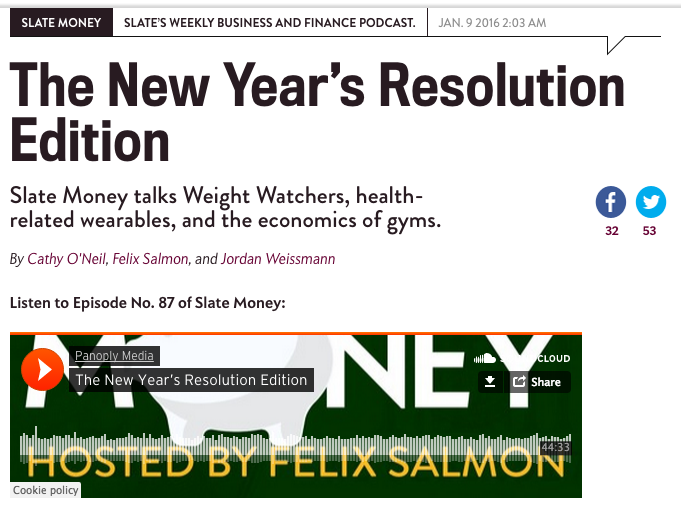 We prefer her original headline: An easier new year’s resolution than losing weight: Getting healthier. 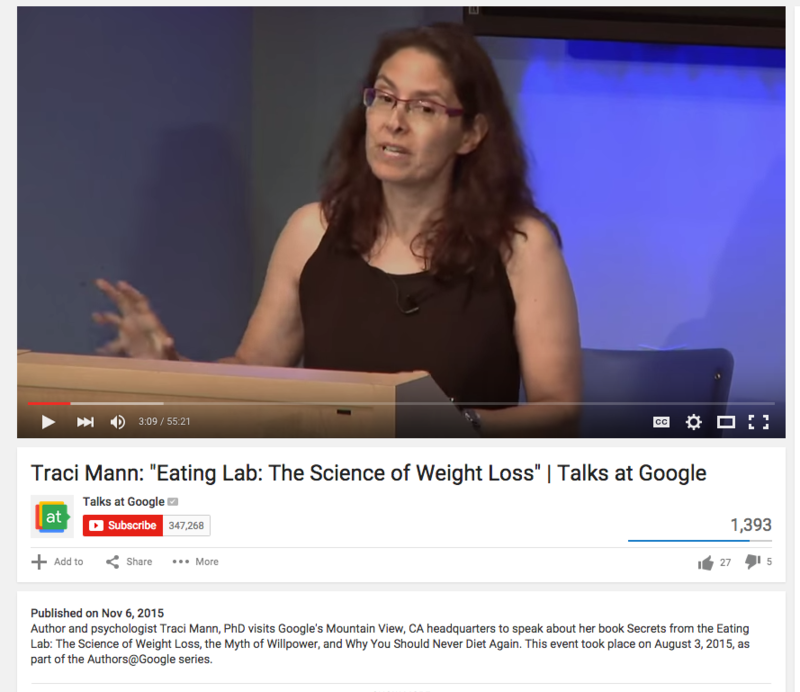 On the podcast Slate Money, Secrets and research from the Health and Eating Lab are discussed. 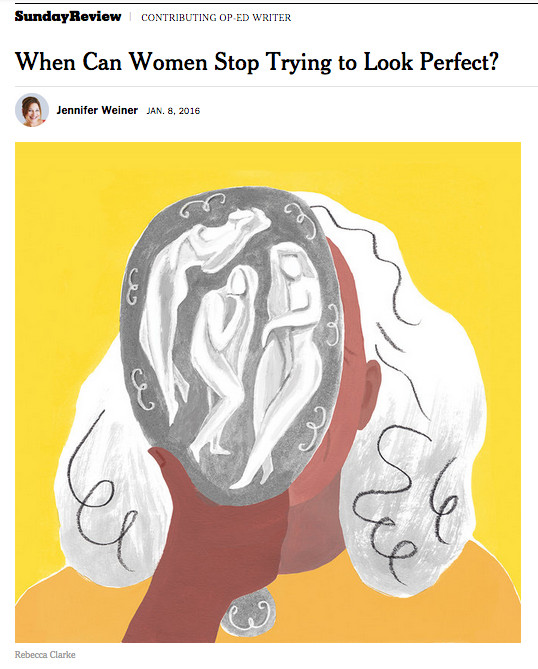 Jennifer Weiner cites Traci and the Health and Eating Lab in her New York Times column. 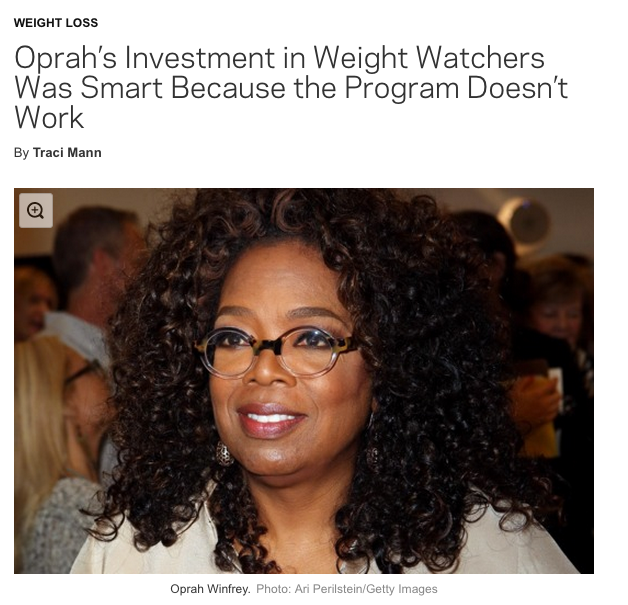 Traci’s NYMag.com article about Oprah. 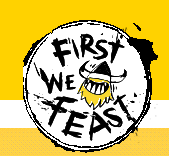 First We Feast, which won The 2014 James Beard Award for best food blog, published an entertaining interview with Traci.